The largest cryptocurrency exchange in South Korea, Bithumb has announced its plan to cut down on its staff by 50%. News reports suggest that this would reduce its numbers to 150 from 310. Confirming the reports, an official in the company said that most of the employees who are being laid off are the ones who wanted to leave the organization. He also confirmed that voluntary retirement is also part of the program, which would support the people who wish to retire early. It has also been said that people would not just be laid off without responsibility. They would be trained for further placement and will be given proper footing into the competitive environment. 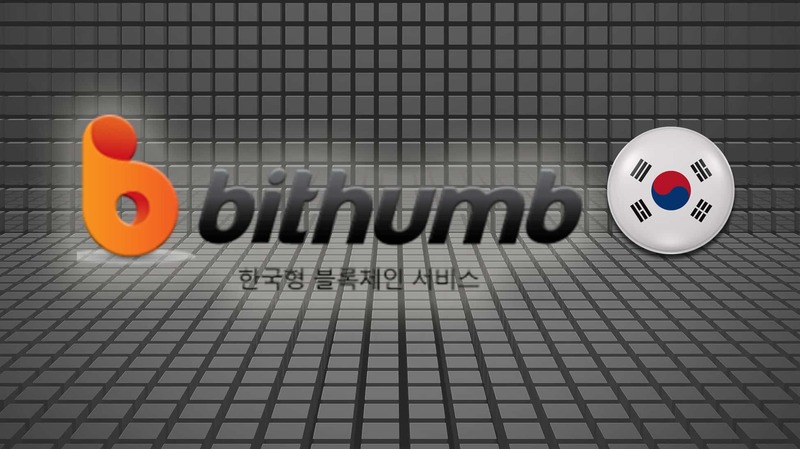 Giving a complete overview of the situation, the official also said that Bithumb’s trading volume has decreased as compared to the previous year, which is why the company is trying to provide internal measures. It also said that it would continue to add the required staff for various domains. Other cryptocurrency agencies too have found the resort in cost-cutting in the face of the ‘Crypto Winter’ that dashed the prices of Bitcoin and other tokens. For instance, the company behind cryptocurrency Dash announced earlier this month that it is reducing its staffing levels. Its CEO Ryan Taylor said that the company has decided to lay off four of its employees, across several business areas to align the function with the available budget. As a result of this, the HR department would be non-existent, two people will be leaving the strategy section, and the business development team will be cut down by one person. Employees too volunteered to bear salary cut down to maintain the company’s assets. Some have also lost their employee benefits for the same for the company to stay afloat. Taylor also said that there had been a hiring freeze. Our monthly payments for January invoices yielded an average of ~$67 / Dash, which is the lowest price we’ve experienced since ‘crypto winter’ began. On similar grounds, Hosho, the smart contract auditing firm has declared that it will be laying off 80% of its staff. Blockchain project Nebulus too will be cutting down numbers by 60%. Needless to say, cryptocurrency and blockchain companies are facing the heat because of the 2018 meltdown. However, the best part of the news is that the turnover in the blockchain industry is still lower than that of many other industries. The companies that have resorted to this method of sacking employees are the ones who expanded too soon and expected that the bullish market environment of 2017 would continue in the following years also.